The tech-competition pushes Amazon to launch built-in-Alexa earbuds of wireless nature to capture the market of Apple Airpods. The Amazon earbuds can be used to give voice commands to Alexa as you would do to an Echo speaker. What’s more, the device will accept commands by gesture as well.One tap call answering on the connected mobile device and another tap to end the call is a key feature of the Amazon earbud. If you are listening to music the tap can be used to switch the songs as well. The reports suggest there will be a box to hold these earbuds which will also double as the charging station. The normal USB cable will do the job. 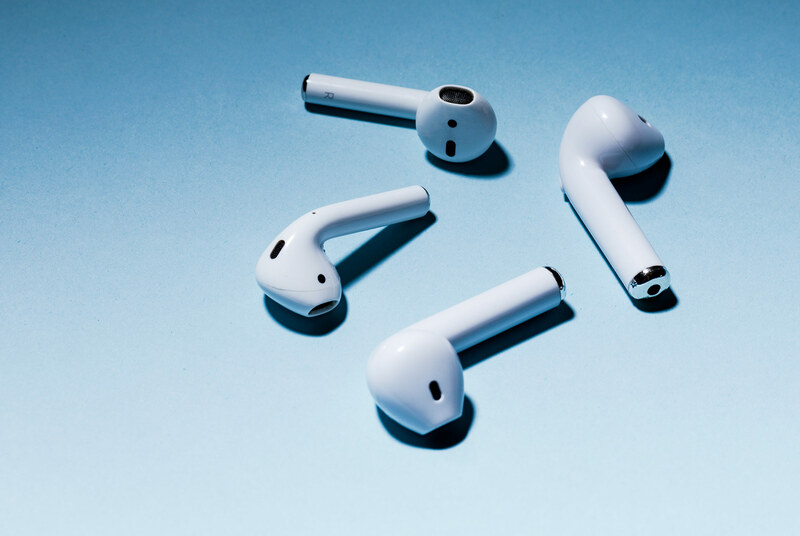 However,the major set back of the new earbuds will be the lack of a self owned device to promote the earbuds for Amazon.The earbuds will needed to get paired with the Apple or Google smartphones.